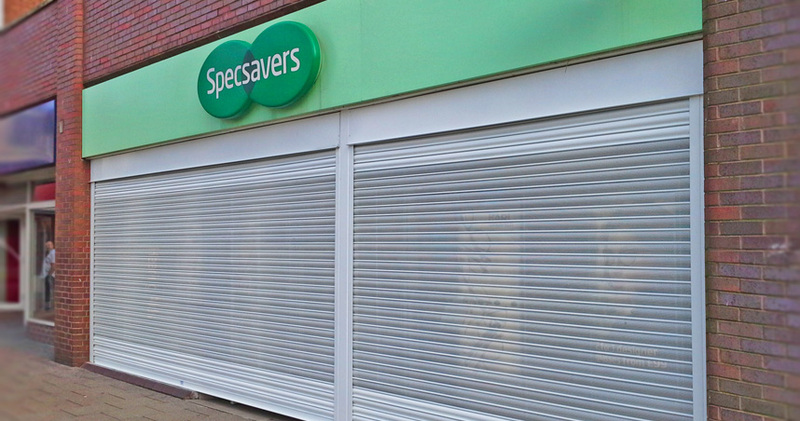 If protecting you building is the most important factor, then you will need to consider commercial roller shutters. 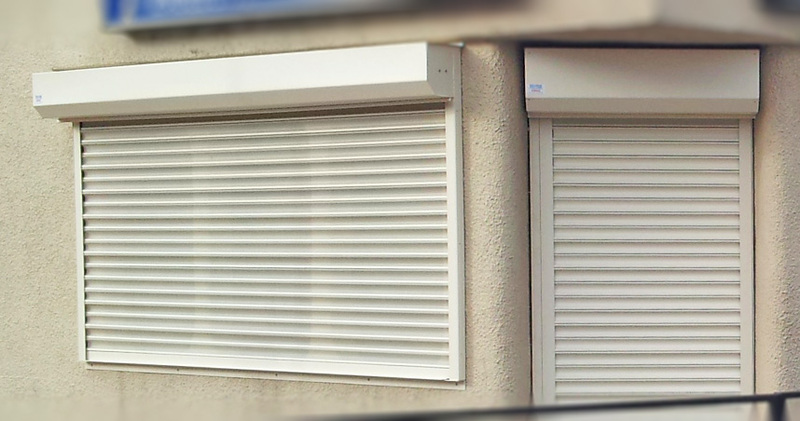 Our security shutters are manufactured with various different gauge of steel to meet your requirement and specification. 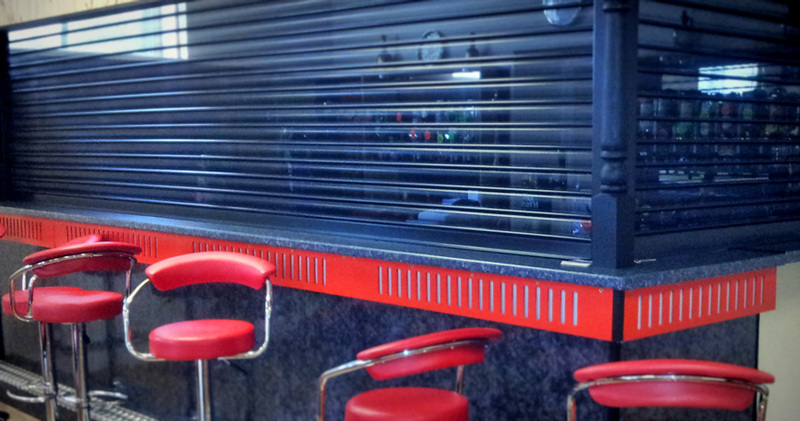 They can be polyester powder coated to any RAL or BS colour. We also have the option for perforated lath section which has small holes throughout allowing vision beyond the shutter - great for showrooms. Specialist manufacturing and installation for UK homes and business owners of garages and commercial properties with door frames of an unusual shape or size. 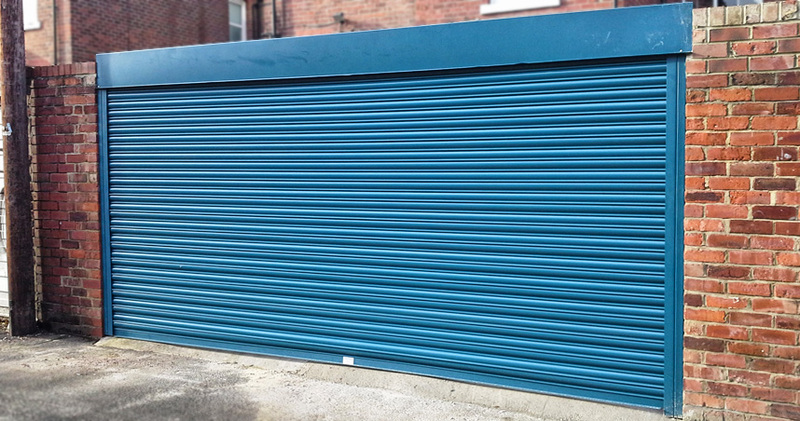 Rollador can make to measure and install to all premises giving that perfect fit. 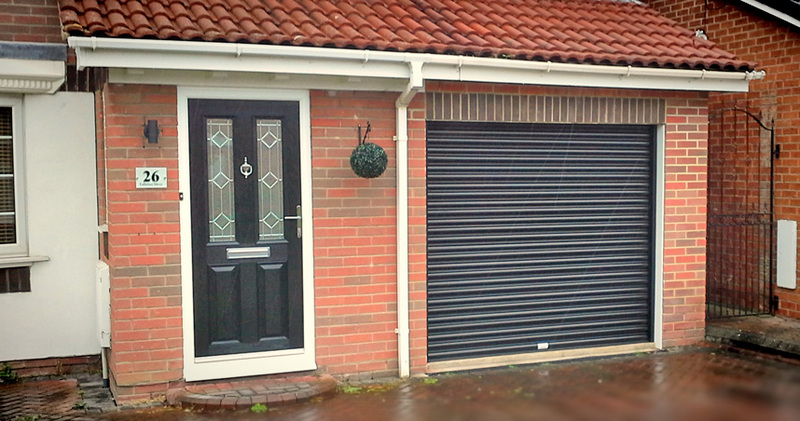 Our autotherm garage doors are perfectly suited to garages attached to the home, providing good insulation. 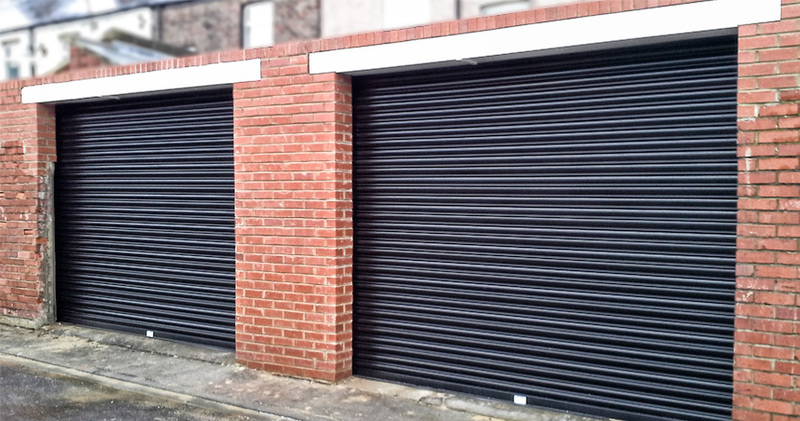 If you want a stylish finish and commercial strength security, then you might want to consider one of our plasticol coated garage doors - made from steel. 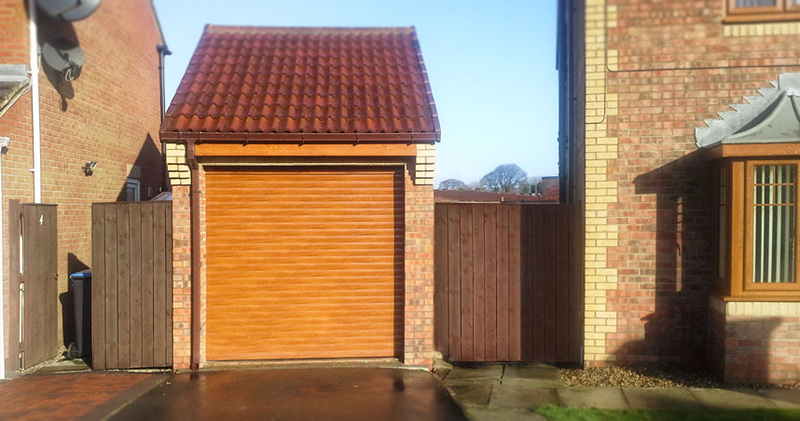 These garage doors are hard wearing, look great and are perfect for garages, back yards or even commercial premises. Strength is the main advantage of steel garage doors and ours are test rigorously. Our doors are low maintenance and simply require a quick clean now and again. However we do recommend regular cleaning to customers living near to the coast as salt air can damage the coating if not kept clean. Our garage doors are remote control operated allowing easy access, even without the need to leave your vehicle. 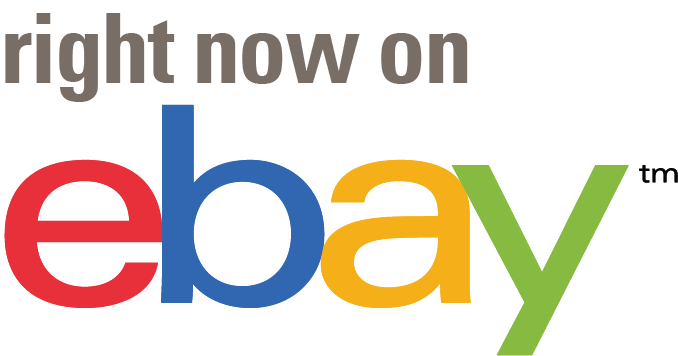 We offer two ranges of garage doors. VALUE - Have a 'dead man function' press once to open, but to close you must keep your finger on the button.